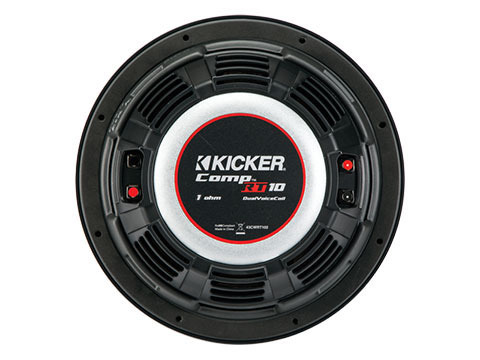 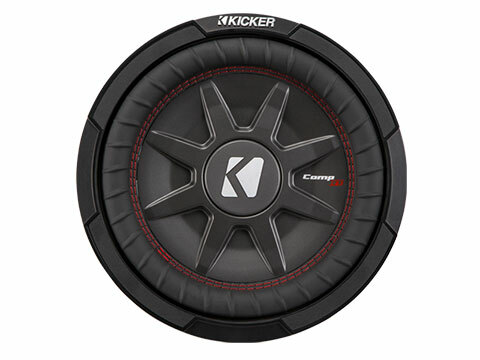 The CompRT 10-Inch Subwoofer is an all-weather thin mount subwoofer with dual 1Ω voice coils. 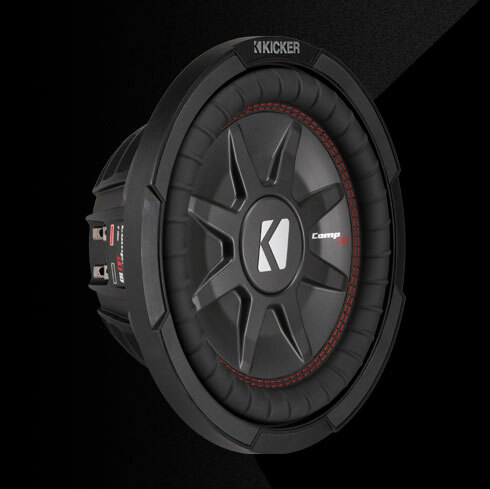 It takes serious know-how for a thin subwoofer to deliver super-deep bass. 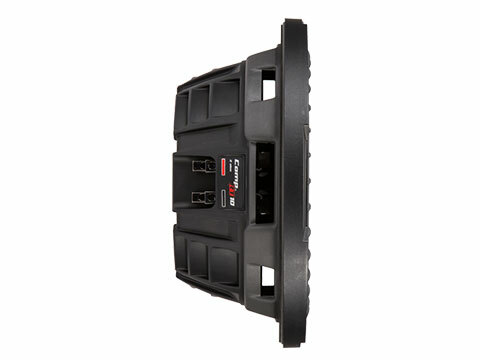 With our custom SoloKon™ technology and the CompRT’s unique framework, the sub sounds fat – but keeps it thin!